Yuchen Xie is a fourth-year student, majoring in Studio Art (concentrations in New Media and Painting) and French. She is also a Miller Arts Scholar. She has been involved in more than one Artist Residency projects and is extending her own art practice to public engagement. Alexandra is a fourth year studio art and drama double major at UVA. Within the studio art program, she is concentrating in printmaking, and her work will be on display at Ruffin Hall during the week of April 16th. Alexandra is expanding her interest in arts management through her work on the Arts Board and her internship at New City Arts Initiative. Previously, she worked at Live Arts Theater as an Education Intern. She currently holds a part-time job at Roots Natural Kitchen. After graduating, she will be moving to Richmond to work at the Visual Arts Center in their Marketing Department. Lydia is a fourth year studying Cognitive Science and minoring in Studio Art. She is interested in the effect of large-scale human systems on individual psychology. Her time at the art school has been spent exploring new mediums including film photography, new media, and sculpture. Outside of school, she spends her free time dancing and instructing for the University Salsa Club, reading, and works part-time as a graphic designer. For the Artsboard, Lydia handles public relations and manages the website. Madeline is a third year undergraduate student studying Environmental Thought and Practice and Studio Art. 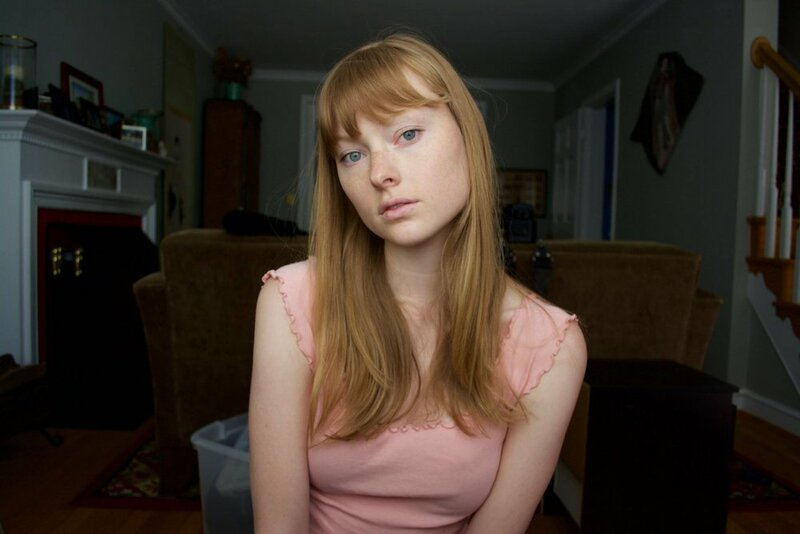 She is a photography concentration and works in medium and large format film. While studying the relationship between humans and their natural and built environments, she focuses her photographic work on how the physicality of bodies engages with its surroundings. She is doing social media and design work for the Board. Jessica Harris is a second year student studying arts administration and drama, as well as Youth and Social Innovation in the Curry School. Jessica has been involved in artistic experiences each semester on Grounds, and loves the artist and academic community UVA provides. She is on the executive board of Kids Acting Out, and most recently directed the Black Monologues with UVA Drama and the Paul Robeson Players. When she's not in class or rehearsal, she runs a local youth theater education nonprofit, Empowered Players centered in Fluvanna County. She is thrilled to be serving on the Arts Board! Alejandra is a third year from the Eastern Shore of Virginia majoring in studio art and creative writing. 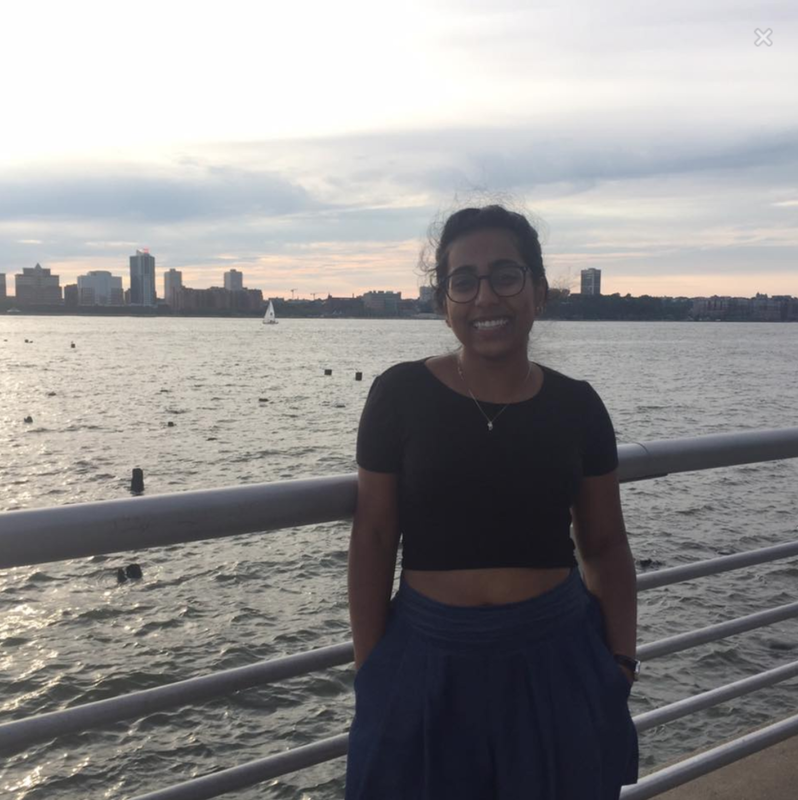 In her free time, she loves reading and writing poetry, drawing, napping, practicing yoga, sitting in front of the ocean, advocating for animal rights and environmental sustainability, and going on long car rides. As a ceramicist drawn to the intersection of art and politics, Doreen is a creative thinker who loves reading, visual art, and being active. She is passionate about increasing diversity in the arts and promoting the work of women of color. Equipped with a great sense of humor and taste for adventure, Doreen loves meeting new people, setting goals and challenges for herself, and traveling. At UVA, she serves as vice-president of Clay Club and works as a Career Peer Educator. She will graduate in May 2018 with a degree in art history and foreign affairs. 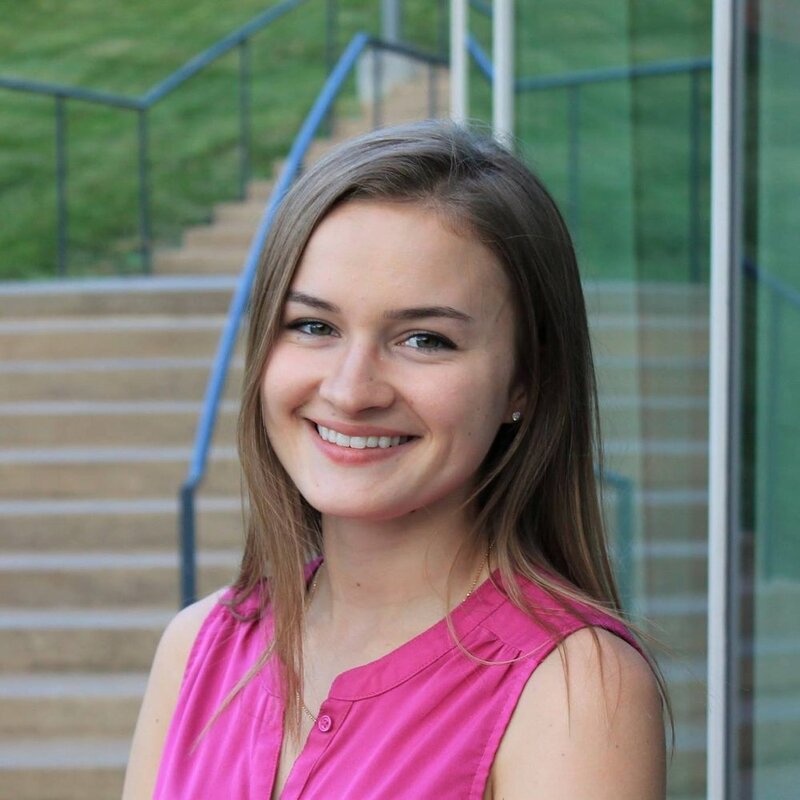 Lucy is a fourth year at the University of Virginia from Morristown, New Jersey. She is in the McIntire School of Commerce, concentrating in finance and marketing and The College of Arts and Sciences, majoring in Mathematics and minoring in Studio Art. At UVa, Lucy is involved in Smart Woman Securities, Fuego Dance Team, and Flute Ensemble. She studies flute under Kelly Sulick. In her free time, Lucy enjoys going to the gym, running, dancing, rock climbing, and making art. 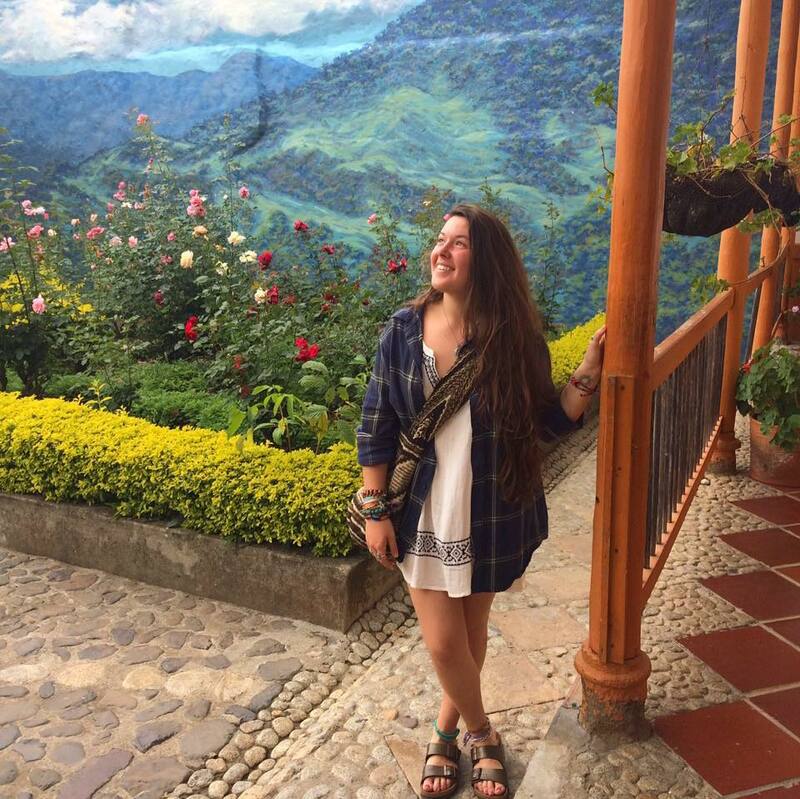 Eva Lucy Alvarado is a fourth year in the College, majoring in Anthropology. She is from Charlottesville Virginia, and is excited to be participating in an artistic endeavor that involves her hometown’s community. She is also a member of the Student Hip Hop Organization and is a student docent at the Fralin Museum of Art. Caitlin is a first year in the College and will most likely be majoring in History. Being from New York, she has been able to appreciate the vibrant art scene in this city. She is excited to continue to be able to engage in the arts community while in college through being a member of Arts Board. In her free time, Caitlin enjoys reading, listening to music, spending time outdoors, riding horses, traveling and generally exploring her surroundings and community. Xinyao Li is a Uva first-year student, majoring in commerce and art. She is interested in fine art, piano and photography. In 2011 she performed the music piece Canon in D at an evening gala. Three short films she has made include a 360 one titled Painting. Aleah Michael is a second year, hoping to study Youth and Social Innovation in the Curry School of Education, while also considering a double major in music. She enjoys making playlists, digging through samples in and of her favorite songs and albums. She recently completed a 1,000+ song long summer playlist. Caroline Breves is a third year student from Pittsburgh, Pennsylvania double majoring in studio art and economics. Her concentration for her studio art major is in painting, and she also enjoys printmaking. In her artwork, she explores the fluidity between structures and in the process, blends new motifs into old ones. Her work portrays the push and pull of the natural and man-made world through the juxtaposition of different elements in a repetitive and cyclical perspective. 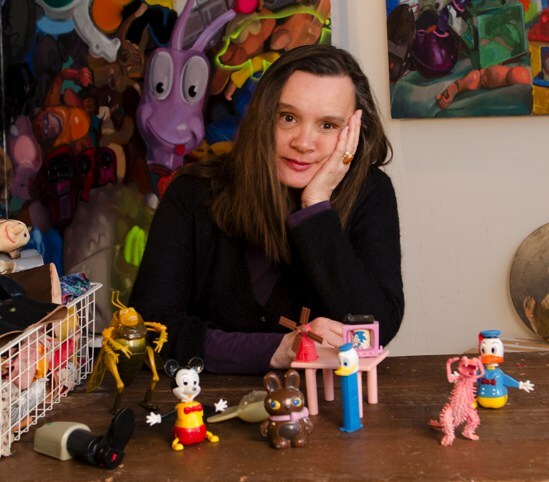 Megan Marlatt has been a Professor of Studio Art at the University of Virginia since 1988. She is presently a Fulbright Scholar, pursuing the study of Belgian carnivals and their relation to the Belgian painters; Ensor, Bruegel and Bosch. She is the founder and director of The Big Head Brigade, an artist collective that creates and performs in large, papier-mache’ masks. In addition, her narrative paintings respond to these performances by referencing circus and side-show posters. She has received a fellowships in painting from the National Endowment for the Arts (1995), the Virginia Museum of Fine Arts (2013 and 2006), the Virginia Commission on the Arts (1996), and The New Jersey State Council on the Arts (1985). Marlatt's paintings and big head performances have been exhibited nationally and internationally. 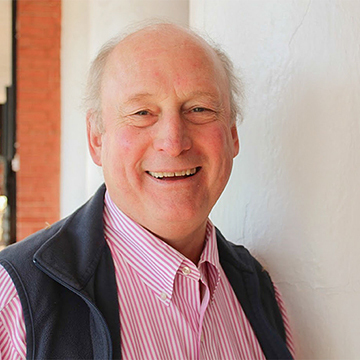 William Bennett is a sculptor and has been an Associate Professor of Sculpture in the McIntire Department of Art, University of Virginia, since 1979. His current project is the “Thomas Hughes/Thomas Jefferson Navigator” a large interactive mythic sculpture machine using imagery from Jefferson’s Rotunda and the romantic and scientific sides of Jefferson’s sensibilities. This sculpture will be installed on the grounds of the University of Virginia in the fall of 2018. William Bennett is one of three Faculty Advisors for UVA Arts Board, 2018, Art in Odd Places Charlottesville: Matter. George Sampson is an Assistant Professor in Arts Administration at the University of Virginia. After an early career presenting and managing musicians, dancers, and artists, he started working and teaching at the University in 1994. He has been instrumental in the development of Arts Grounds, a long-term project to construct, renovate, or expand 9 buildings for the arts. He has also managed the Council for the Arts, and launched curriculum in Arts Administration. Mr. Sampson is currently writing a book on teaching creativity as a combination of Arts Administration and Design Thinking. James Silay is the Program Coordinator for Late Night Events with Student Activities at the University of Virginia and serves as one of the Arts Board advisors. He has his B.A. in Sociology from Case Western Reserve University and his M.Ed. in Higher Education and Student Affairs from the University of South Carolina. James currently lives in Charlottesville, Virginia and is originally from Pittsburgh, PA. He is an avid Pittsburgh sports fan (Steelers, Pirates and Penguins) and in his free time enjoys running and cooking.